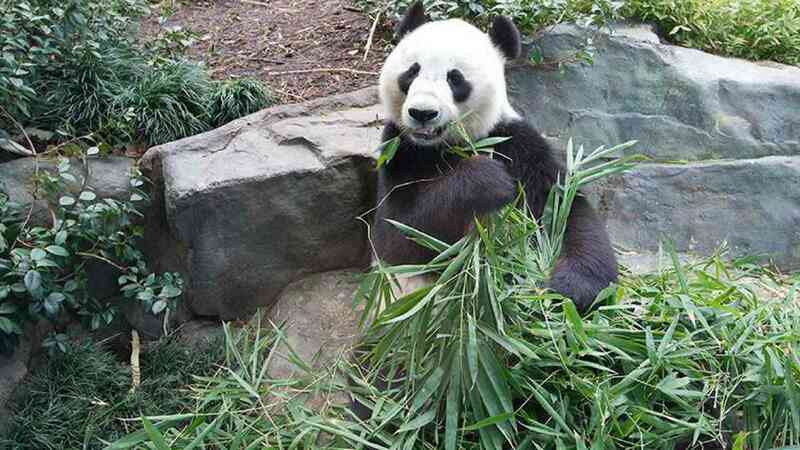 Your Zoo Host will provide you with an exclusive opportunity to enter the Zoo before regular opening time and view the Giant Pandas in their day quarters. 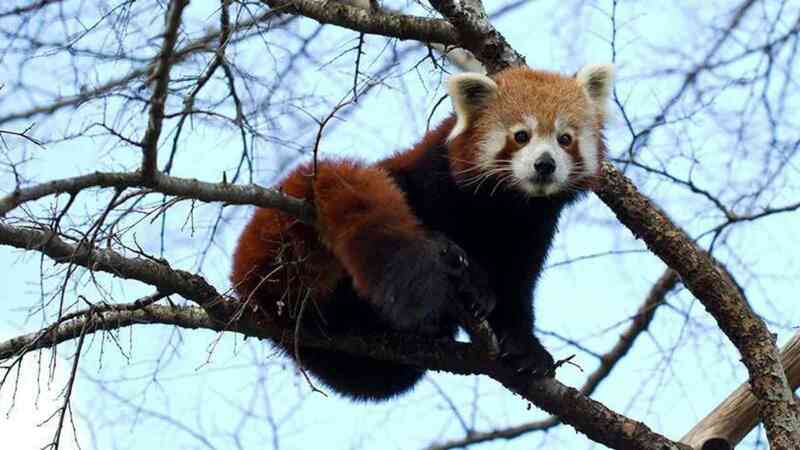 You will get to view Wang Wang & Fu Ni as well as experiencing the Keepers feeding the resident Red Pandas. Go behind the scenes to learn about the bamboo, where is it sourced and how the Zoo keeps up the supply for their daily intake! 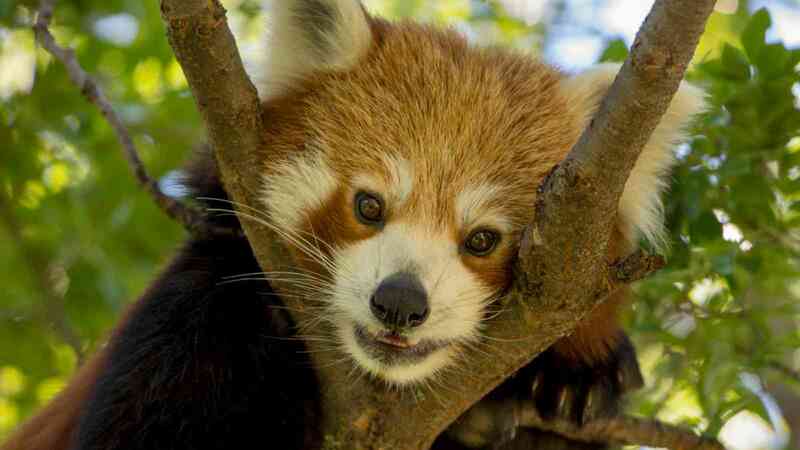 You will spend approximately 1 hour at the Panda precinct, participants are then treated to a guided tour of the Zoos other residents, or explore the rest of the Zoo at your leisure. Minimum age is 6 years (children under 16 must be accompanied by paying adult). Prices valid for travel until 31st March 2020, for other dates please enquire.